Amika helps handmade craft business owners start and grow their profitable businesses online. She actually started with no products and when she was 8 to 9 months pregnant, launching a course with a 5-day challenge to her warm audience. At the time of the launch, Amika’s course didn’t even exist, but she pre-sold it and create it as she went along. She realized that she really just needed an outline and idea to get started. She’s a big believer in what Amy Porterfield teaches, that you don’t need an audience at the start and you can become an expert in your field in just 90 days with the power of social media and the Internet. 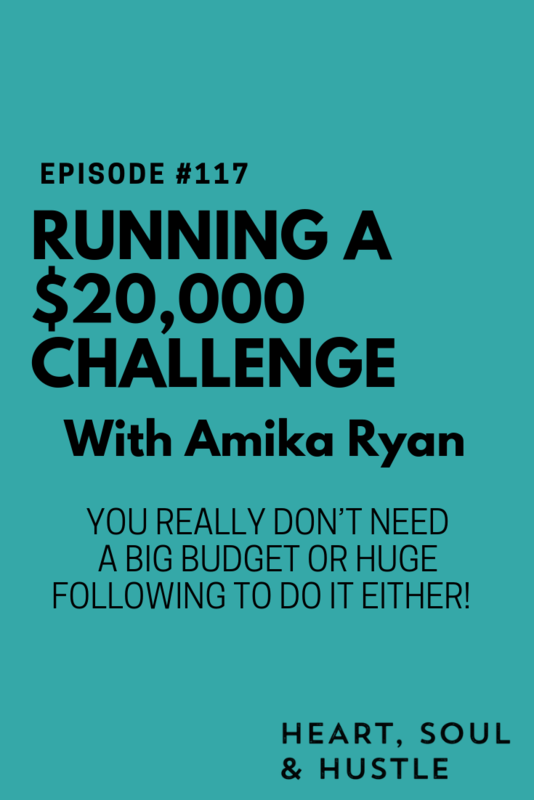 Without a big budget for ads, Amika found that Facebook and Instagram advertising gave her an ROI of 10x her ad spend. She shares how you can create a low-cost entry product with high conversion, then direct people to a tripwire that’s slightly more expensive to generate more revenue and to cover your ad spend. Amika had a two young daughters and the responsibility of managing 60 to 150 sheep by herself when she launched her product. We all have the same 24 hours in a day, but it’s really about setting the intention and getting to work by doing a little bit each day, as you move towards your goal. Her latest launch was actually her third time launching the product, and her revenue increased from about $9,000 to $20,272. She says that it’s important to know your numbers to analyze and base your next challenge off of. For Amika’s latest launch, she spent $2,500 on ads and added 14 new students to her course, as well as gaining a new 1-on-1 coaching client and adding over 500 new leads to her email list. Her earnings per lead was $30.75 versus a cost per lead of $4.94, but she still says it took a big mindset shift to grasp spending almost $5 for a new lead. Between her second and third launch, Amika simplified the content in her challenge as well as really embracing the community building and connection aspect of it. 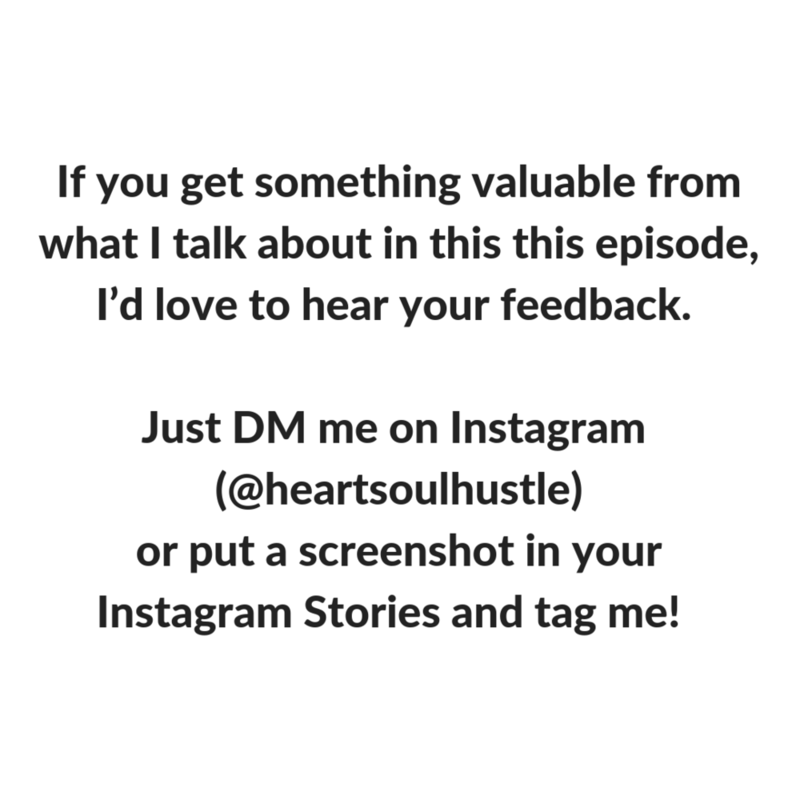 She also shares that it was key to talk to prospective clients by Instagram DM and Facebook Messenger, and she offered a 12-month payment plan to interested people who didn’t initially buy her product.